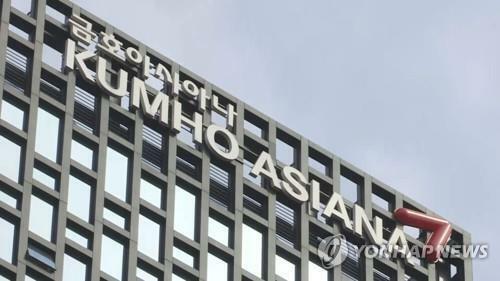 SEOUL, Dec. 6 (Yonhap) -- Hancom Inc., a South Korean software maker, said Thursday that it will target various technologies ranging from the Internet of Things to artificial intelligence (AI) that can be used in the building of smart cities, as the company's next profit generators. 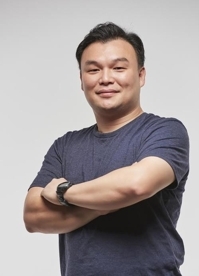 The homegrown software firm said it aims to generate more than 50 percent of its revenue from such new business opportunities by 2020, based on the technologies that shape the ongoing fourth-industrial revolution. 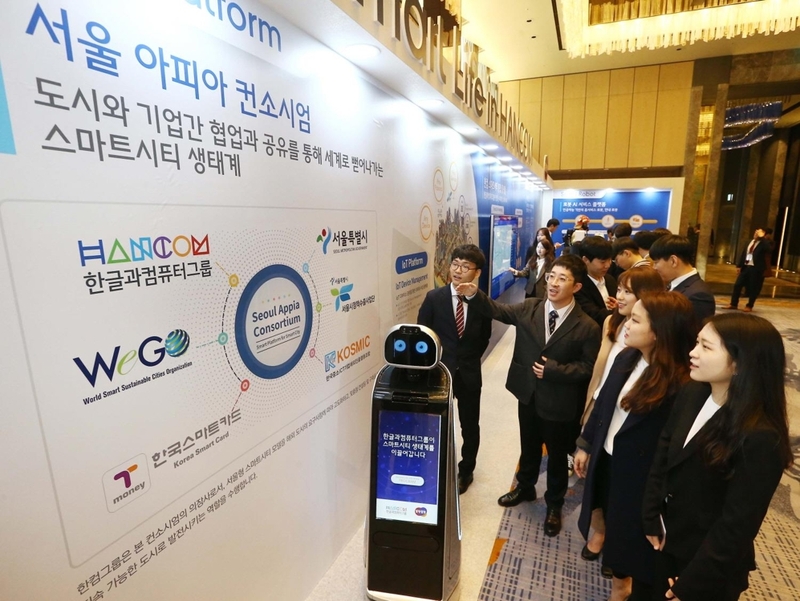 "We aim to become the global leading group by focusing on new businesses based on the ongoing fourth industrial revolution," CEO Kim Sang-cheol told reporters in Seoul. "All Hancom affiliates are making all-out efforts to promote the local smart city market that is in its early stage." Hancom said that the ultimate goal of a smart city is connecting everything to each other by utilizing the latest technologies, and such connectivity will eventually improve city services and infrastructure, as well as the quality of life for urban dwellers. 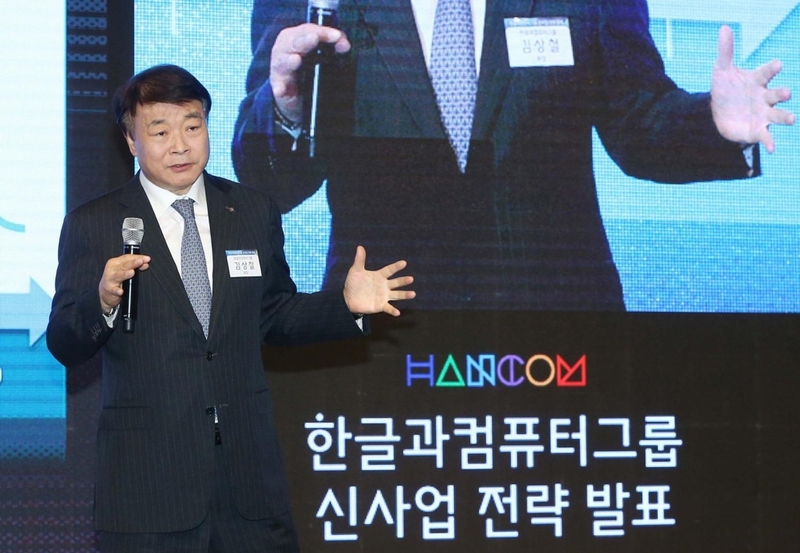 The company said it will utilize various technologies currently owned by Hancom's affiliates under its arm, with the final goal of establishing a viable "smart city platform." 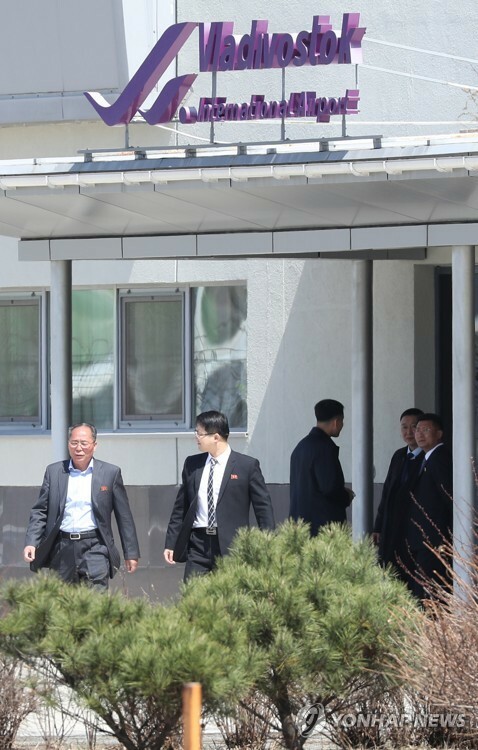 "Hancom owns every fourth industrial revolution technology," said Oh Soon-yeong, a Hancom official, adding that Hancom MDS Inc., a software affiliate under its arm, is equipped with the leading embedded device analysis in the computer forensic sector. Hancom Secure Inc., an information security affiliate, also provides online integrated security solutions that will eventually offer advanced connectivity for cities of the future, officials said. 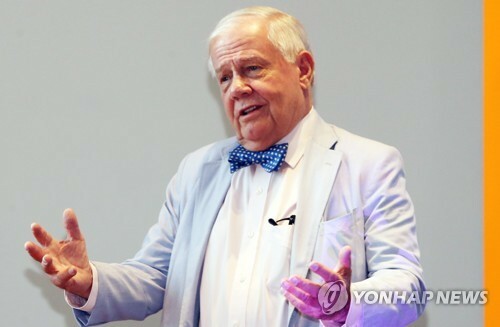 "We believe Seoul is the perfect model for the next smart city as it has some 10 million inhabitants, with the numbers swelling to 20 million if surrounding areas are included," said Shin Yong-seob, a senior Hancom official in charge of a smart city task force team. "Seoul is well-equipped with the leading ICT infrastructure, such as the 5G network." Last year, Hancom joined hands with the Seoul Metropolitan Government and other researchers in academia to kick off the "Seoul Appia Consortium" that encompasses an e-government city solution system for the capital. Hancom said it plans to expand such a smart city model to all local governments across the country, as well as major cities in Vietnam, Uzbekistan and Turkey. "Our goal is not just to take profits from a smart city development but to share such open source platforms with others," Oh said. 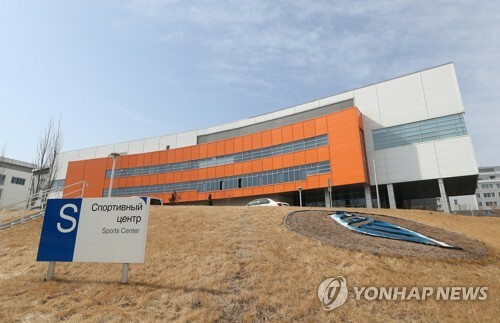 Hancom, well-known among South Koreans for its mainstay word processing computer software based on the Korean language, has stood as a competitive and viable alternative to U.S. giant Microsoft Corp.